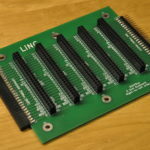 The LiNC80 SBC1 is an 8-bit microcomputer kit, featuring a Z80 processor, a simple yet full-featured design that’s expandable. It features 64KBytes of RAM on-board, two serial ports for terminals and communication, dual 8-bit I/O and a timer available for your use. If you hook up a simple CF-to-IDE adapter you will be able to run the venerable operating system CP/M, giving you access to a world of software. 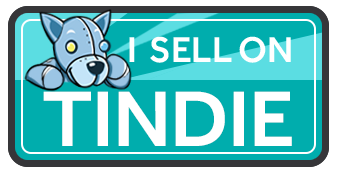 Including the legendary underground adventure Zork! The Z50Bus is a suggestion for a system expansion bus for 8-bit microcomputers. It’s designed to be compact, yet compatible, taking inspiration from previous standard bus layouts, and bringing it into a modern age. Being also inspired by the popular RC2014, it allows for easy adaptation of existing designs. 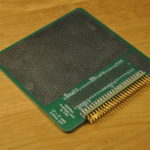 The name of the Z50Bus comes from being originally designed to use a 50-pin connector to integrate a system around a Z80 CPU. Being a simple bus specification, it is possible to use/integrate it with other 8-bit CPUs using some glue logic. With the Z50Bus being based around a dual-row 50-pin connector, laying out a fast prototype of perf-board is no problem. But wouldn’t it be nice to not have to deal with the wiring complexity of a dual-row 2.54mm pitch connector? Now that’s no problem at all, using this prototyping card designed specifically for use with Z50Bus compatible systems!